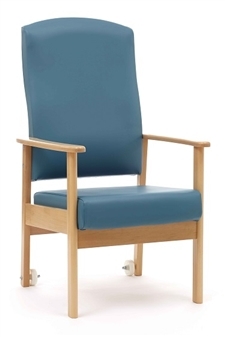 Welcome to UK Healthcare Chairs – we are an established online healthcare furnishing company specialising in the supply of seating and furniture to care homes, hospitals, dental practices, day centres and other healthcare facilities across the UK. 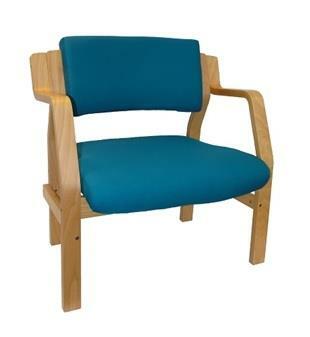 Healthcare facility waiting areas are regarded as high risk environments and it’s therefore crucial to ensure that your waiting room chairs and care home furniture are made with hospital grade contract vinyls and fabrics. 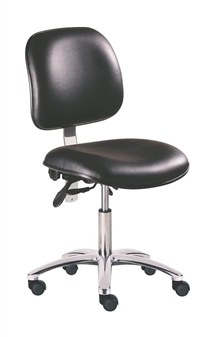 With an extensive online portfolio of chairs, furniture and other domiciliary items available in antibacterial, anti-microbial and wipe-clean finishes, we’re a one stop shop for all your healthcare furnishing needs. 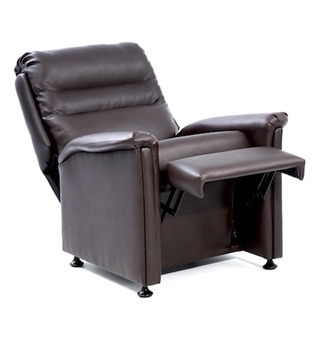 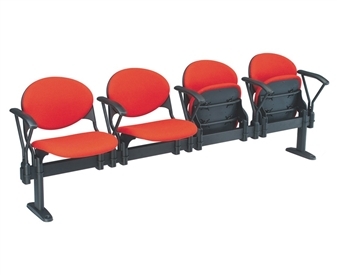 Why not browse through our range of reception and waiting room chairs, ward and high seat chairs or dining and café chairs to view our full range. 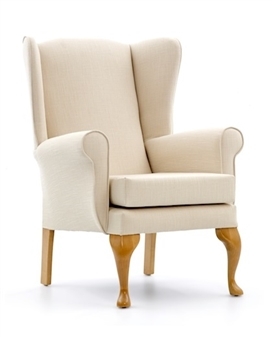 We even offer free UK delivery on orders over £350+VAT and we deliver to the full UK mainland. 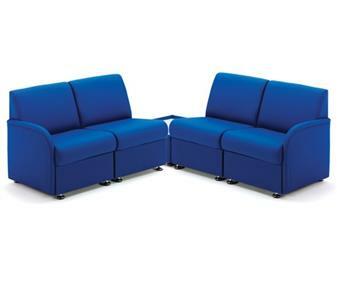 Should you need any further information or wish to request colour swatch samples, please do not hesitate to contact us.